This last week was Pioneer Day, where we eat homemade ice cream and bbq something, the kids dress up like pioneers and make a few laps around the park or church parking lot and in primary the kids will try to sing "Pioneer children sang as they walked and walked and walked and walked and walked, until they either collapse or graduate. I have some serious love for pioneer day, my family the Bensons,like many others left Nauvoo in 1844. I imagine that they were heart broken. First at the death of a beloved prophet, having to leave their homes and a beautiful Temple that they worked so hard on. And set out on a journey to an unknown destination. I think about those brave men and women, who left everything they had , who buried loved ones along the way and looked forward to a better life free of persecution. I am so grateful for my Benson family members who crossed the plains, and I am grateful for my Italian family the Malans who accepted the gospel and immigrated to Salt Lake in the early 1850's. I am so grateful for my family's strong history in the church which has been a comfort and strength for me a pioneer in my own way in these latter-days. I love the hymn "Come Come Ye Saints", I think that it applies to us all. 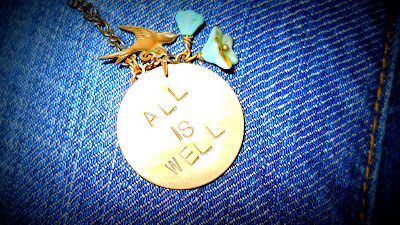 As I think about the things that I have been struggling with I try to remember All is Well. Because it is. It doesn't really matter that I don't have a baby in my arms because at least I have a husband who loves me, a roof over my head, food in my pantry, parents who love me, amazing friends,the gospel of Jesus Christ and a Heavenly Father who has got my back. 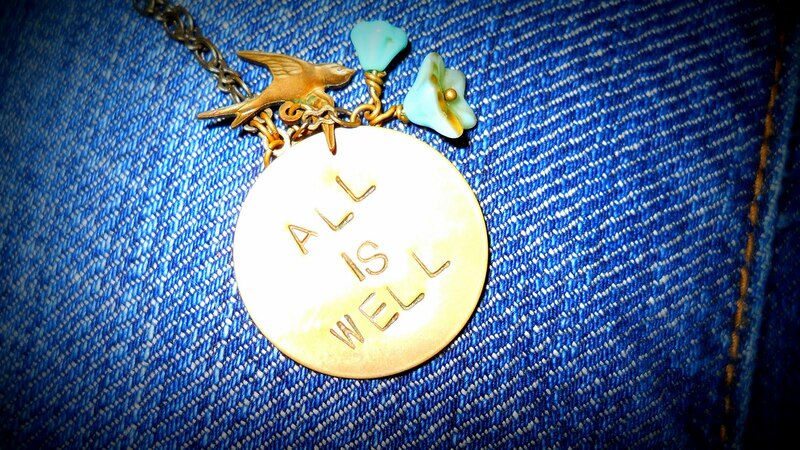 All is well, all is Well.